After spending 20+ years in the software industry, Angel Cabrera and his wife decided it was time to find something they could do together that would be a fun and successful venture. After a little research, they came across Kooler Ice Vending Machines and the rest, as they say, is history! 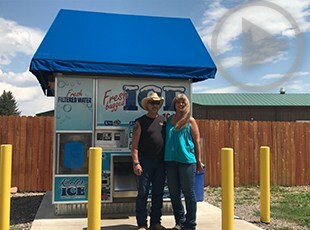 Since purchasing their first ice and water vending machine just a year and a half ago, Angel and his wife now own six Kooler Ice machines and have already chosen locations for two more. They own a mixture of IM2500s, IM1000s and IM500s that cater to the diverse needs of the coastal city of Jacksonville, FL. 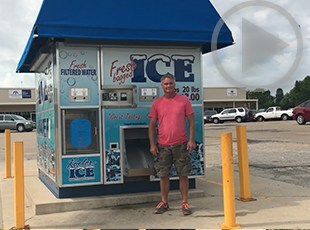 Richard Moore, owner of Moore’s Auto Parts, started in the ice business back in 2009 in Covington, GA. After seeing several large expensive machines in the Covington area, Mr. Moore called Kooler Ice and purchased a KI810. 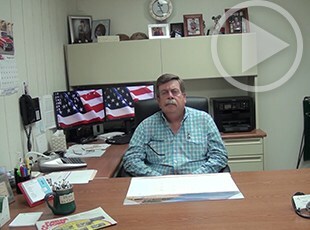 After purchasing his first machine, Richard added 3 more machines over the next 5 years. Today Richard owns two KI810’s and two IM2500’s and is in the process of adding even more to his fleet. 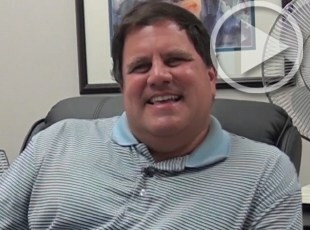 Jerry Bailey has been working in the sales/service industry for a long time. Whether it was his portable toilet business that he retired from, or his Hog and Cattle farms that he still runs today, Jerry Bailey has never been one to back down from a hard day’s work. However, when Jerry noticed ice vending machines popping up around his area back in 2009, he saw a way that he could make money without having to work so hard, and without the need to hire/manage employees. 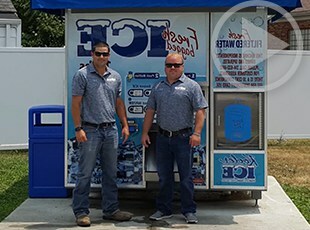 After researching a few competitors, Jerry met with Jeff Dyson (Vice-President of Kooler Ice) and Kerry Seymour (President/Founder of Kooler Ice) and decided that based on price and the level of service he felt he would receive, Kooler Ice was the manufacturer he was going to take his shot with. Adding a machine per year ever since, today Jerry owns 6 machines all around the rural north Louisiana area and says that the machines are the best thing he’s ever done. 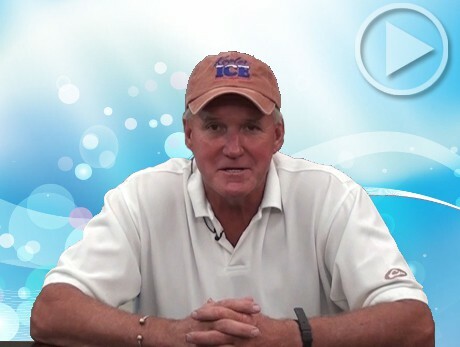 Hear what other Kooler Ice owners are saying! Owner of Boyd Trucking and founder of Big Game Butter, Sean Boyd started out in the ice business at a very young age, bagging ice for his family’s convenience store. 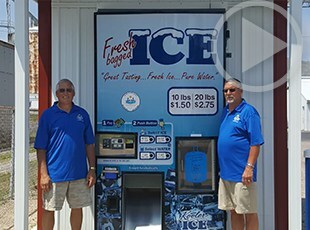 Mark and his brother opened a lawnmower sales and repair shop as part of their retirement plan but quickly found that they could earn additional passive income by investing in the ice vending business! Lance Tossell recently graduated with his Master's and got married. 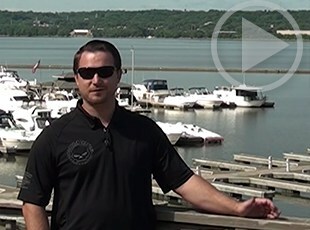 In preparing for his future and planning on growing his family, he decided to invest in a passive income to provide a more secure financial future. Jon Byrd has a successful restaurant, a mini-storage facility, a KFC franchise he inherited from his parents, and now a successful ice vending business. Bart and Kevin are long time friends after working together for many years. It was natural for them to go into business together and become The Ice Guys! They currently own 3 machines in the Havana area with plans to eventually own 10. 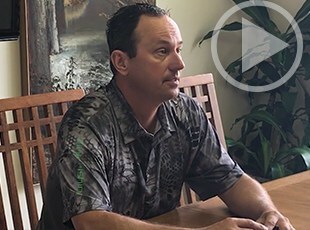 What Bart and Kevin appreciate most about the ice business is the passive income it provides, allowing them more time for their hobbies and family. Greg Haynes has had a thriving photography business for the last 20 years, as well as being called into ministry and building orphanages in Uganda and other struggling nations. As he's getting a little older, he realizes that lifting kids up and down all day can get a little difficult. He decided to invest in a new ice vending business that he can manage while still working towards retirement, as well as creating a business he can pass down to his children. With his experience in convenience store sales, ice vending has always been an interest of his. Dave has been in his family’s construction business ever since he was younger and used to work for his father. His construction background makes him mechanically inclined so owning a machine was always a natural fit. Dave decided to install an IM2500 in Clinton to offer customers a convenient and fun way of obtaining their ice. Valerie and her husband own I-Cubed LLC which currently consists of one IM2500. Valerie has been involved in hotel management for over 20 years, but has always wanted to create a supplemental income to help support her children’s college tuition. Both her and husband travel a lot so they like the convenience of being able to attend to the machine remotely. She once dispensed a free bag of ice for a customer while she was in China! After retiring as a successful Allstate agent, Rhett was looking for something to do to occupy his time and become a sound investment. 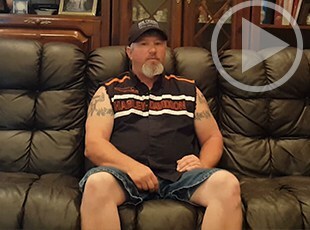 Brett has worked as a lineman for electric utility companies for the past 25 years and got started in the ice vending business to create an extra source of income for him and his wife. 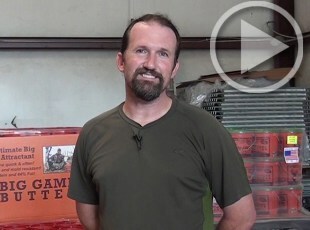 Brett began his business with a competitor then decided to make the switch to Kooler Ice. Since then he has never looked back! Brett has his machine in a small town of about 500 people, but with a terrific location and simple marketing his sales have been excellent. For the last 30 years, Frank Walker has been in the hospitality industry and now runs his familie's business, Walker Limited. Along with his custom food manufacturing business, Frank also owns a car wash and now multiple Kooler Ice vending machines. He maximizes his ROI by combining his Kona ice business with his ice vending machine. 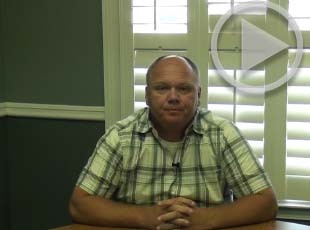 From a part-time job in high school to the Southeastern Car Wash Association President, Marcus Kittrell has been heavily involved in the car wash business for most of his life. 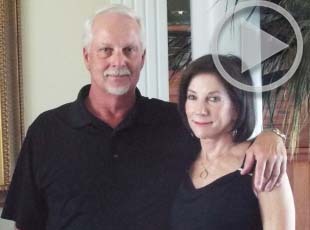 Steve Watson retired three years ago from a long career in the utilities industry. 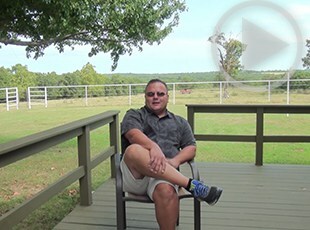 With time on his hands and some extra savings lying around, he decided that investing in a passive income would both keep him busy while also gaining him a positive return on his investment. Steve's first machine is doing great and he is looking forward to purchasing his second one soon. 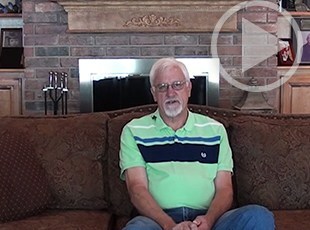 Bruce Hill grew up farming and eventually started a career in crop insurance. Later, he and his wife opened a chain of check cashing locations. After his secretary introduced him to the prospect of an ice vending business, Bruce immediately saw the ROI possibilities and purchased an IM1000 to place in the parking lot of one of his Mr. Payroll Check Cashing locations. 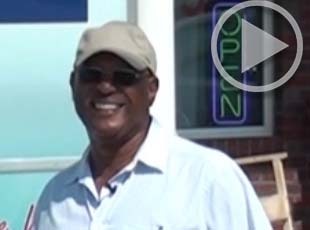 Billy Chambliss, owner of Billy’s Supermarket in Catoula, GA, has been in business over 30 years, a business that he took over from his father who began it shortly after World War II. Bill has been working in the oil pipelines for the past few decades. A few years ago Bill's grandson brought up the idea of purchasing an ice vending machine. 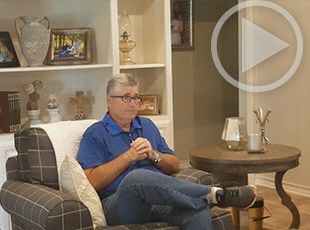 Later, after purchasing a home with a neighboring vacant lot, Bill saw the opportunity to place a Kooler Ice machine and make an additional revenue stream from his new property. A second-generation career firefighter, Kelly enjoys the call to help others while enjoying the freedom of the flexible schedule. 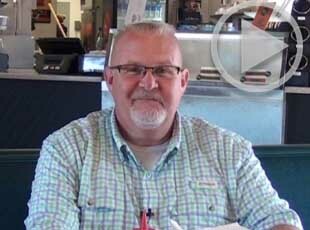 Over the years, Kelly and his father have ventured into multiple businesses in their hometown. 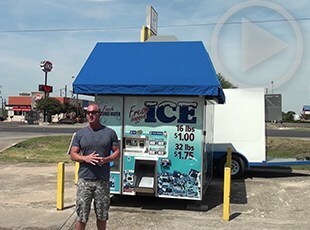 Most recently, they decided to buy into the ice vending business with their first Kooler Ice machine. They enjoy the additional passive income and look forward to expanding their reach in the future. Bill Mitchell is in the construction business and his company also manages and owns a few shopping centers and retail spaces where ice vending provides additional revenue streams. Randy and Julie are high school sweethearts who gave up everything they had in order to achieve their dream of owning a large plot of land in beautiful Meeker, Colorado. Randy is a high-end plumber specializing in custom designs. Through his work in Meeker, he found that a number of residents were dissatisfied with the local water quality. In an effort to solve the issue for his neighbors, Randy found ice and water vending to be a perfect solution. 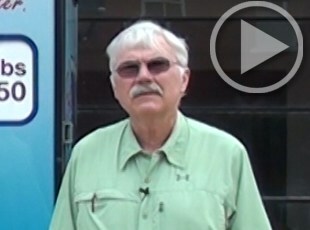 Don Waller spent his career between auto manufacturing and construction. While on vacation in 2007, Don saw an ice vending machine in Lousiana and though it was an interesting concept. 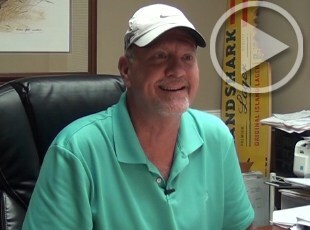 Within 6 months, Don found a machine for sale in Oklahoma City and decided to take a chance. 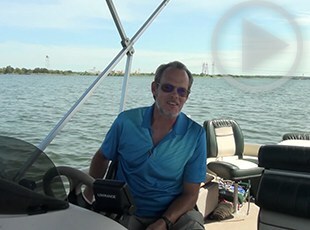 A few years later, Don now owns a total of 9 machines along with his daughter and son, all around the Oklahoma City area, as well as Flagstaff, Arizona. Marcella Mitchell has owned multiple car washes around the south Alabama area and is always looking for a way to better his investments. 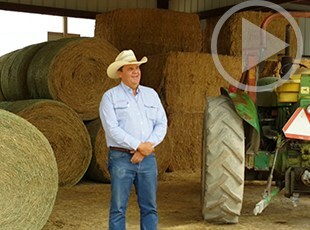 Paul Golliher owns two successful feed stores where he supplies the local ranchers with all that they need. 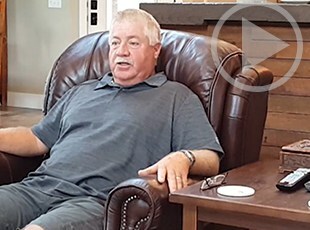 One day a ranch hand brought up the idea of an ice machine for Paul to offer his customers. 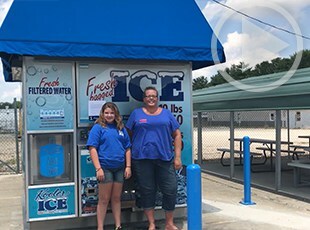 Paul liked the idea but saw an even better opportunity by purchasing a Kooler Ice machine that would allow him to provide coupons to his loyal customers while also making a return on the investment from outside consumers. Drake and Travis saw that friends of theirs were getting into the ice vending business and doing well. While looking for passive income opportunities to supplement their income, they decided to try it out themselves. 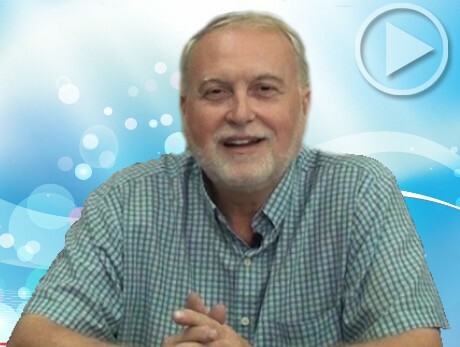 Robert is a veteran, retired medicine manufacturer, accomplished writer, and a bishop! As if that wasn't enough to keep him busy, he has decided to take on an ice vending business with the help of his wife Brenda. They hope the revenue from their business will supplement their income in order to allow Brenda to retire from the U.S. Post Office. 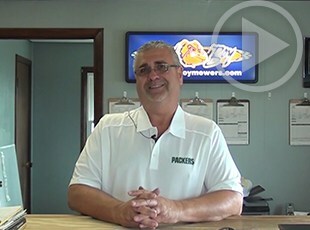 Greg Ladner started a lawn care business 20 years ago and was later able to purchase a car wash in his hometown. 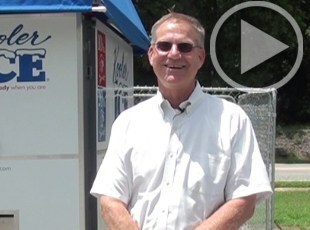 When Greg was approached with the opportunity to lease the land of his car wash to someone who wanted to place an ice vending machine, he took the chance. Now, he's moved from leasing his land to owning the machine himself and even upgraded to the IM2500. 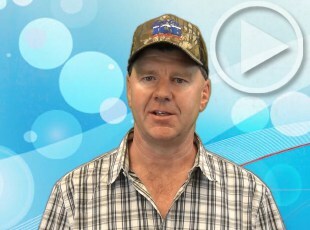 Andrew and his wife own a car wash and other businesses in Victoria, Australia and were looking for a way to diversify their revenue streams through ice vending.